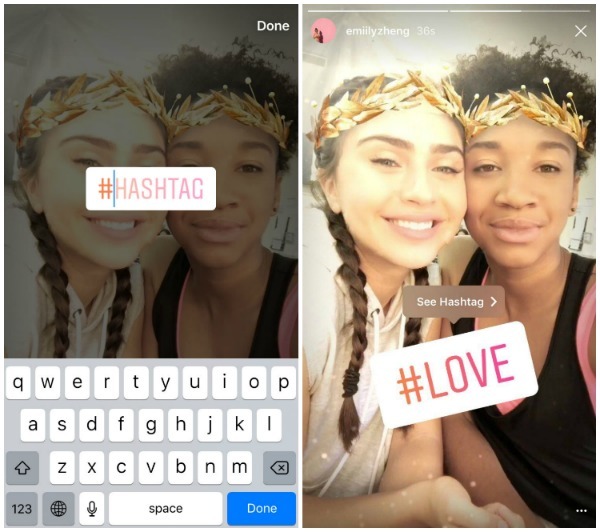 Face filters for Instagram, custom Stories for Snapchat, and new Live video features for Facebook—the month of May brought a lot of exciting new updates. For the tl;dr, watch the live video below highlighting a few of our favorite updates. 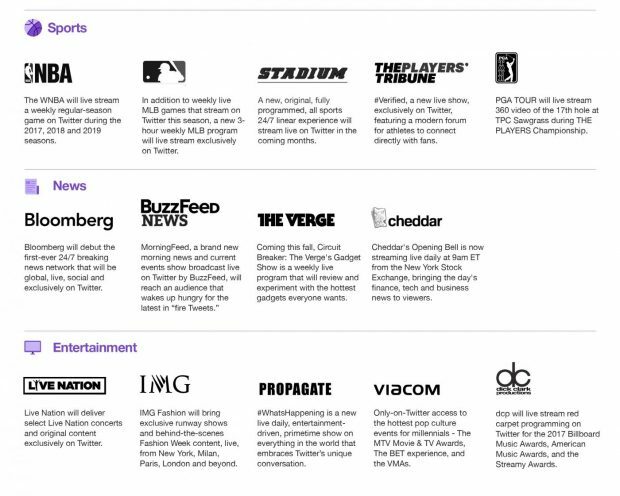 On May 2, Twitter announced 16 live streaming content deals across sports, news, and entertainment, bringing hundreds of hours of new premium video content to Twitter—including original live programming, games, and events. 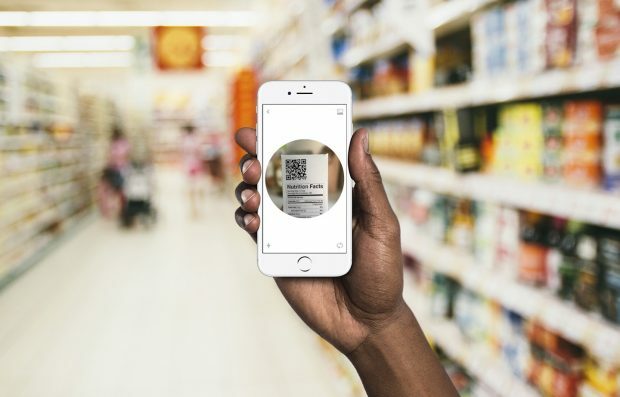 On May 23, Twitter launched customizable Direct Message Cards, allowing businesses to promote and share bots and other customer experiences built into Direct Messages. 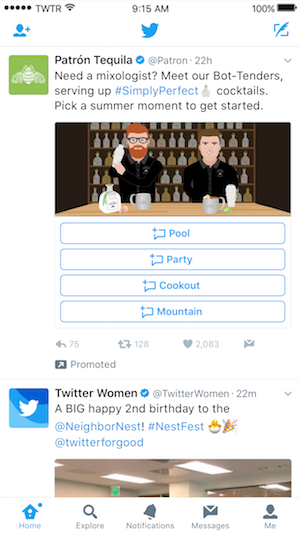 The new card helps drive discovery via Promoted Tweets and organic sharing. Businesses can use images or video as well as up to four customizable call to action buttons. 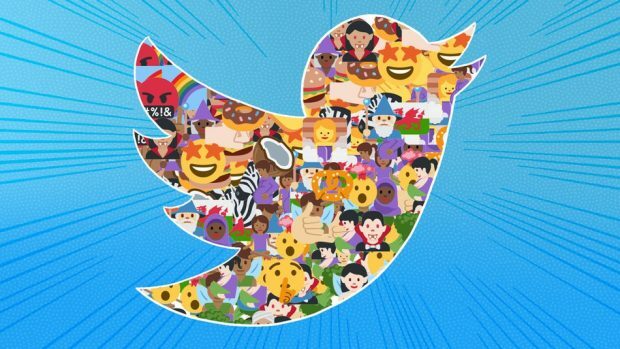 On May 24, Mashable reported that the emoji update coming later this year is available early—on Twitter. Users can try out the 239 new emoji, which includes dinosaurs, a woman with a headscarf, wizards, and vampires. 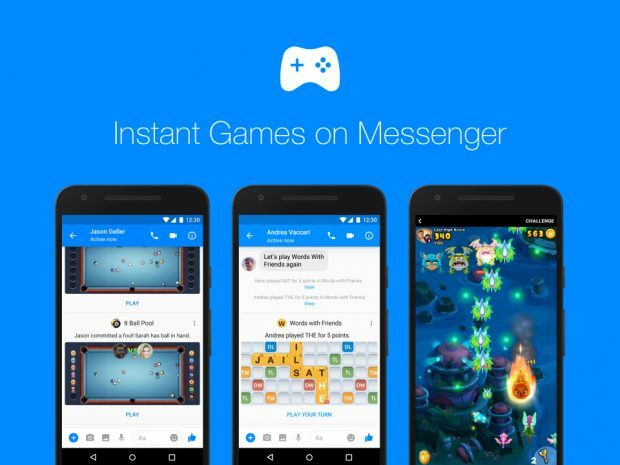 On May 2, Facebook rolled out Instant Games on Messenger, and new game features were previewed at F8, including rich gameplay (such as turn-based games) and game bots. 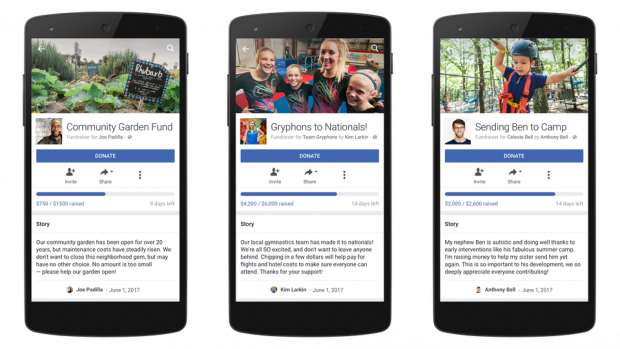 The social network also added two new categories—community and sports—to the list of already available fundraising options: education, medical, pet medical, funeral and loss, crisis relief, and personal emergency. 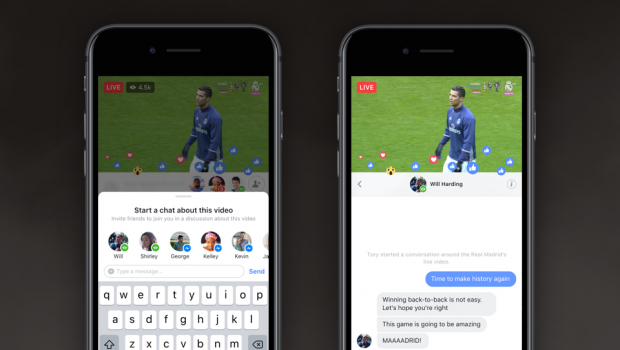 On May 24, Facebook introduced a redesigned Trending results page, which users will see when they click on a Trending topic to learn more. The page now features a carousel of stories from other publications that are covering the topic, and includes what friends and public figures are saying about it. The update is available on iPhone in the U.S. with plans to bring it to Android and desktop soon. Additionally, Facebook is running a test that shows the top three trending topics at the top of select users’ News Feeds. 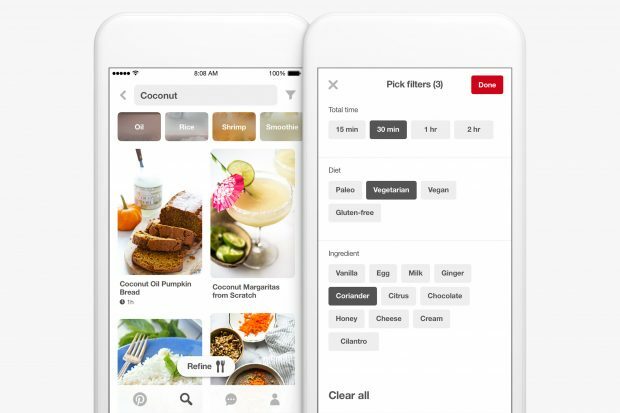 In early May, Instagram introduced full functionality to its mobile website, reported TechCrunch. 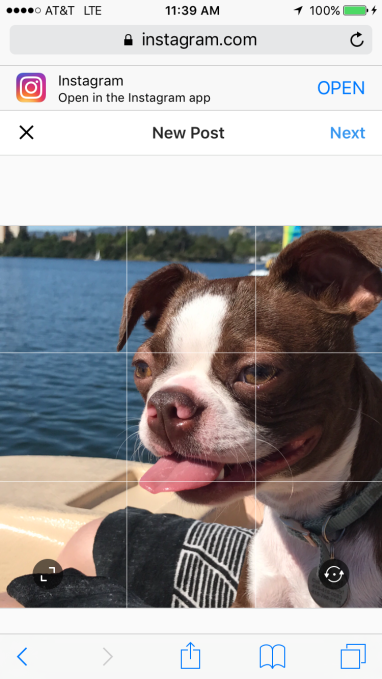 This means that users can now upload photos outside of the Instagram app—though still only on a mobile device. On May 16, Instagram introduced Face Filters, new augmented reality selfie filters. The featured debuted with eight different filter options, including a flower crown and koala ears. 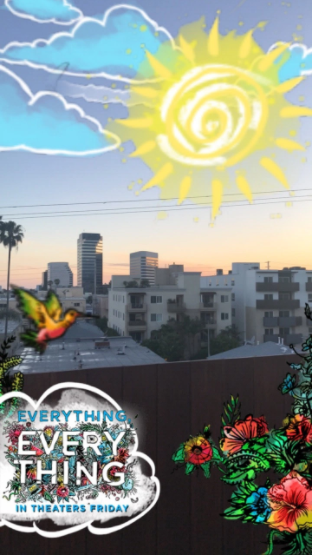 Face Filters work with both front and rear-facing cameras as well as with Boomerang. 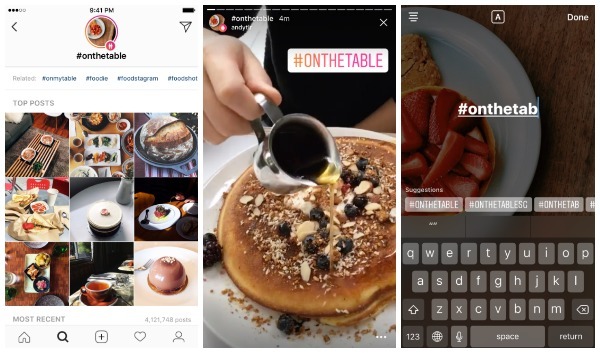 On May 24, Instagram introduced location and hashtag Stories on Explore, allowing users to find stories happening nearby or based on their interests. Location-based Stories will appear in a new ring at the top of Explore, based on location stickers used in those Stories. Hashtag search results may include a Story ring filled with Stories using that hashtag. Adding a location or hashtag sticker to your story means it may be eligible to appear in the larger Story (unless you choose to hide it). 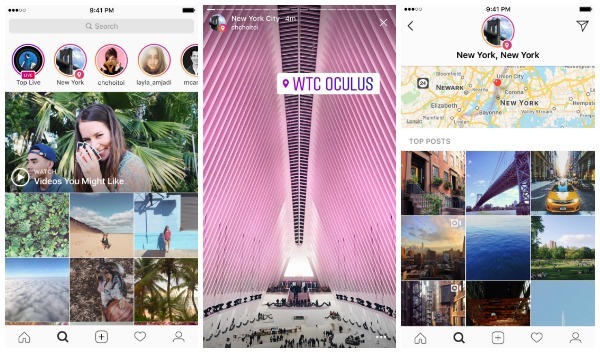 On May 22, TechCrunch reported that Instagram is testing a new archive feature. 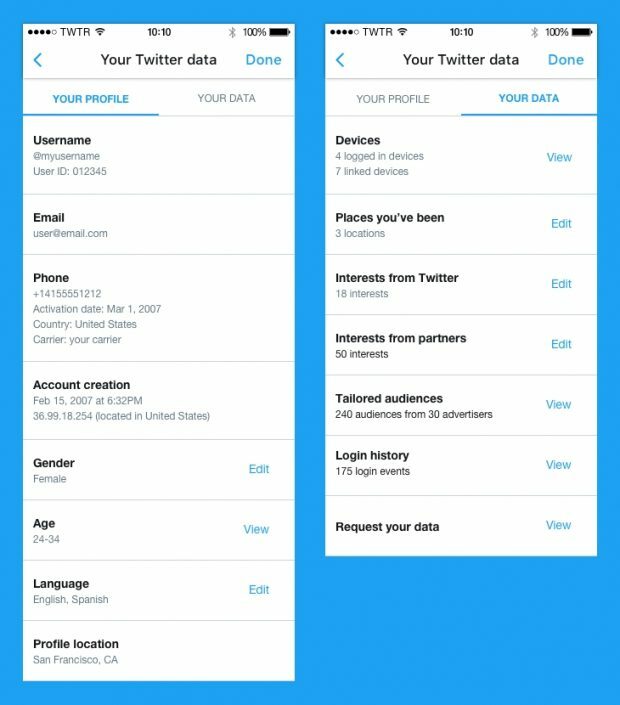 The feature would allow users to archive, or effectively hide, a post instead of deleting it. Users can view their archived posts in a private tab or even restore them to their feed. 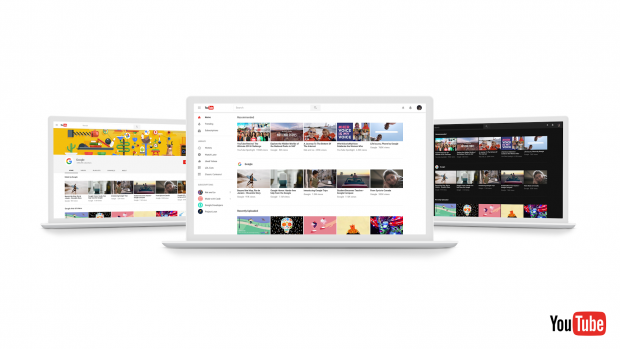 On May 2, YouTube introduced Dark Theme, one of the first new features developed through its redesign. Developed on Polymer, the update uses a dark background throughout a user’s YouTube experience. 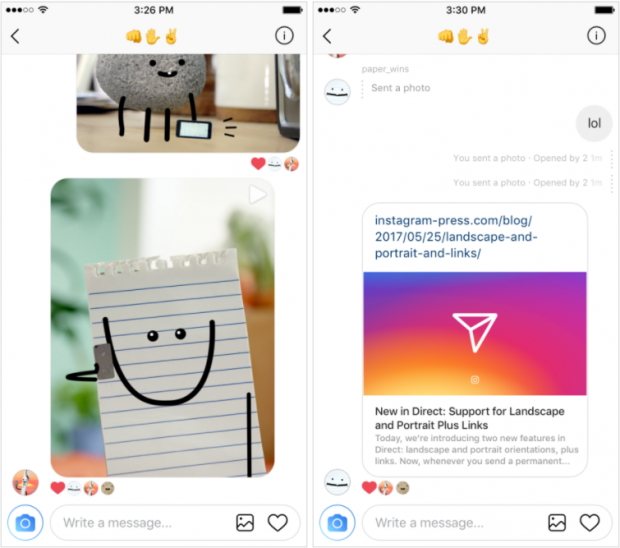 Along with the new feature, the social network offered a sneak peek into their redesign, the core principles of which will be: simplicity, consistency, and beauty. On May 30, LinkedIn announced they’d acquired Heighten, a sales tech startup. 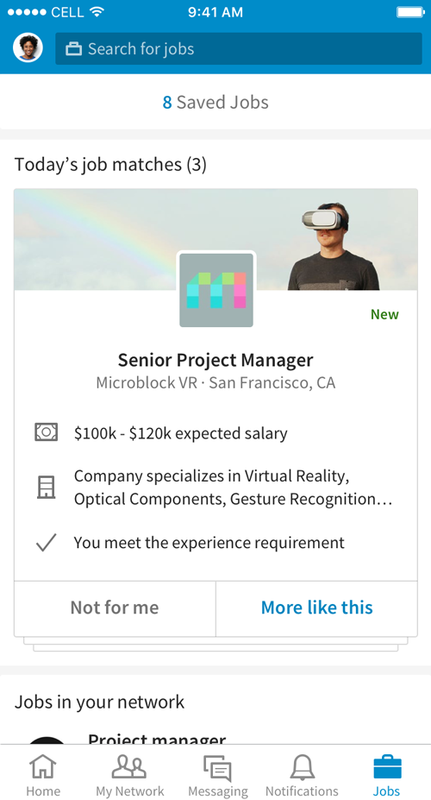 The professional social network said they’re adding assets and engineers from the company to their team. 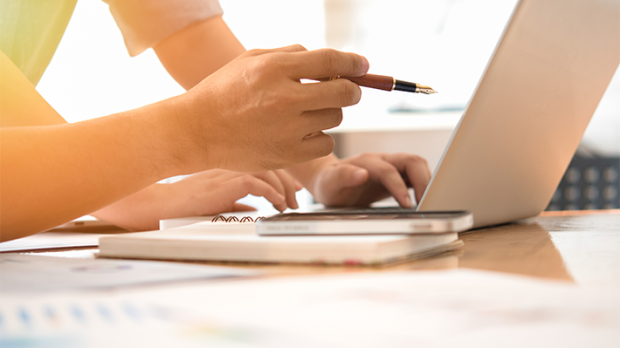 They’ll be evaluating which of the startup’s features—sales process tracking, sales pipeline reporting, and intelligent notepad—to add to their Sales Navigator tool in the coming months. On May 16, Hootsuite relaunched Liftmetrix as Hootsuite Impact. The new product gives businesses the tools to track the complete social media conversion funnel. On May 9, Snapchat introduced a new timer setting: infinity. Users can now set videos to loop or photos to remain on screen until the recipient is finished viewing them. At that point, the Snap will delete as usual. Custom Stories can include up to 1,000 Snaps at a time and can be saved in their entirety by their creator (though participants have the option to save the Snaps they contributed to the larger Story).